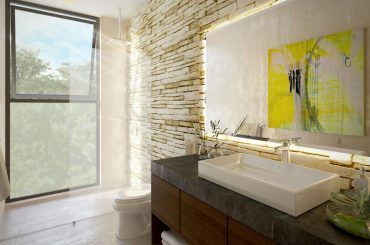 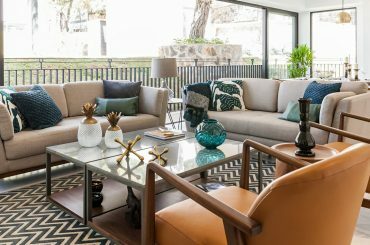 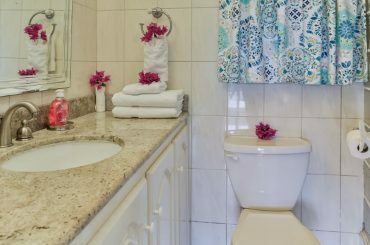 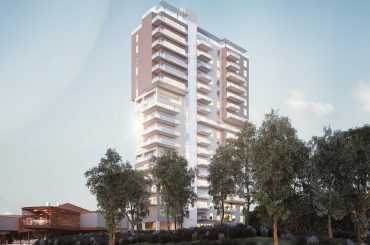 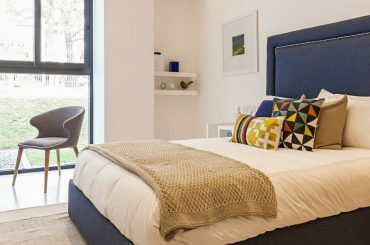 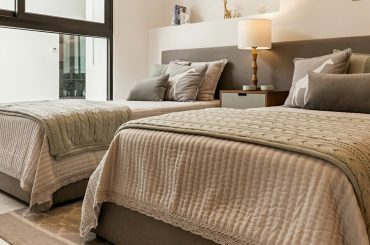 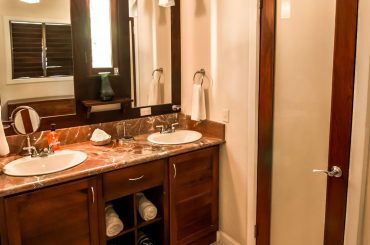 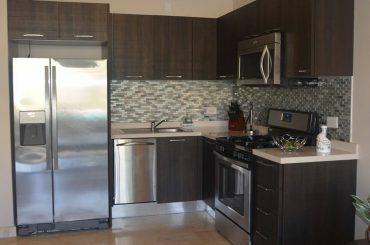 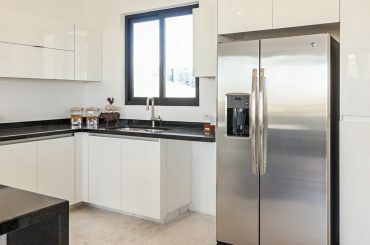 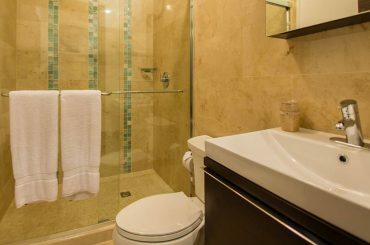 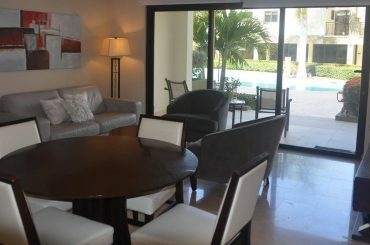 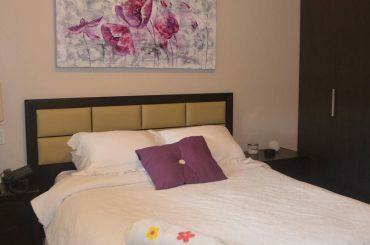 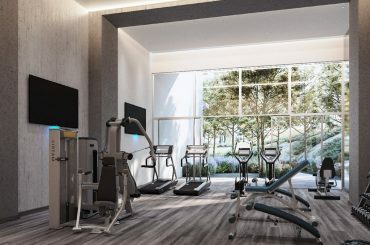 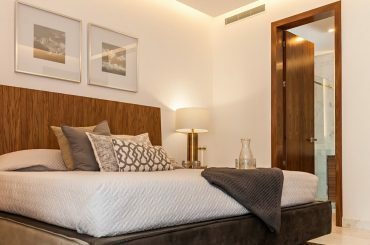 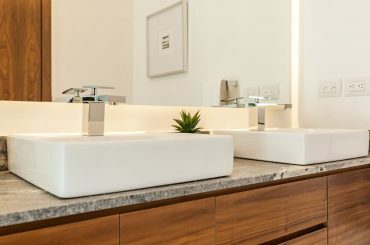 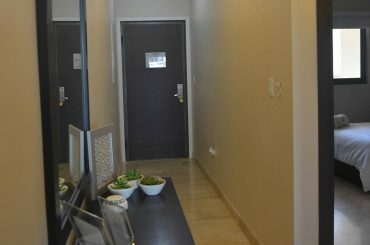 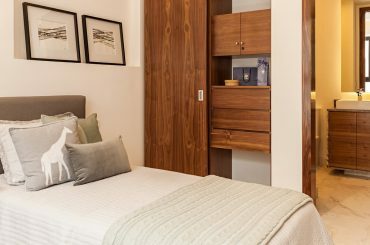 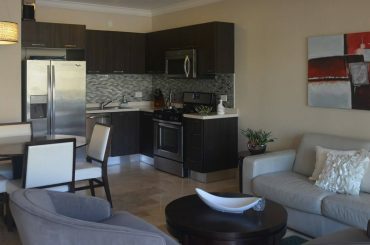 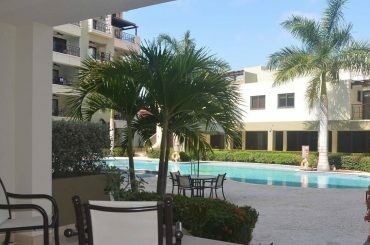 2 bedroom apartments for sale in Mexico in a new development in Zapopan in the ​​Guadalajara Metropolitan Area - pre-construction prices. 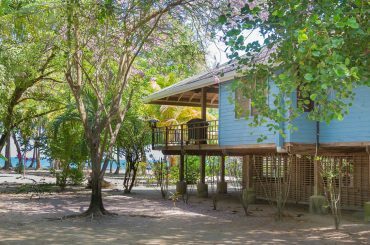 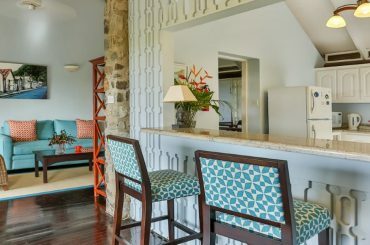 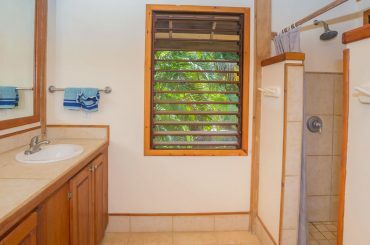 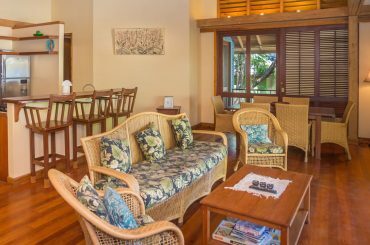 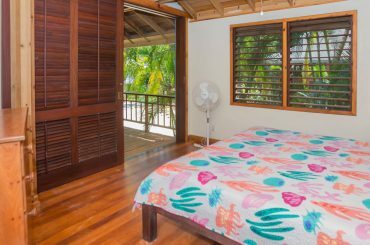 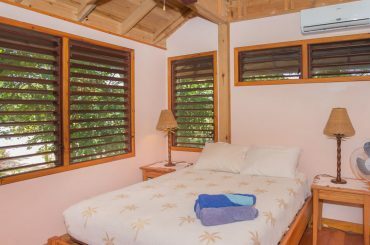 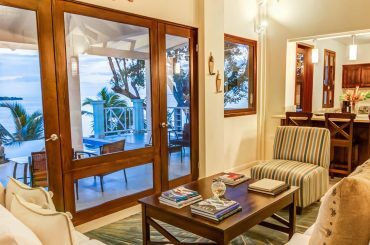 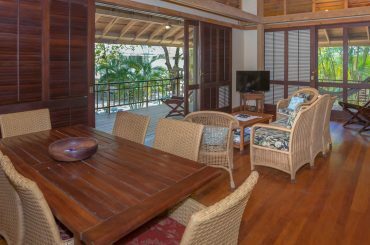 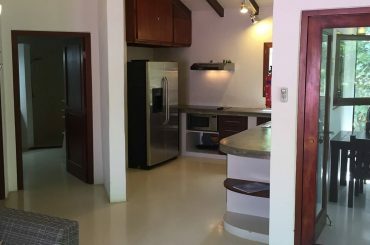 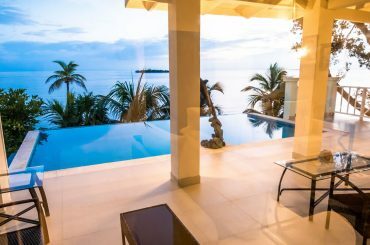 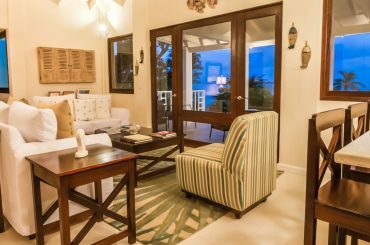 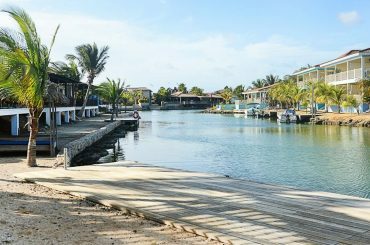 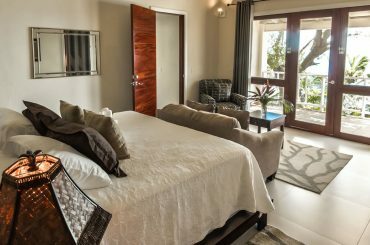 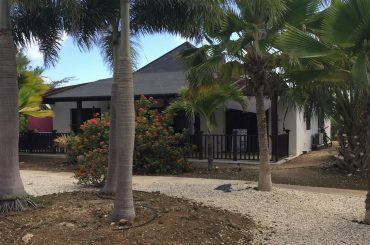 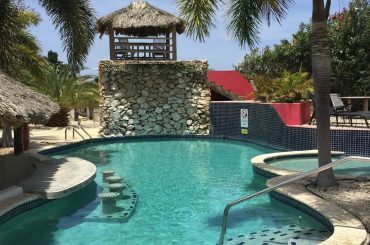 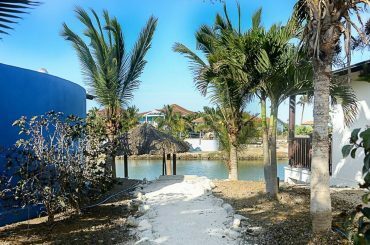 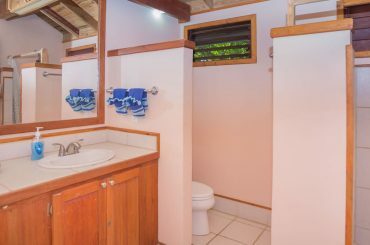 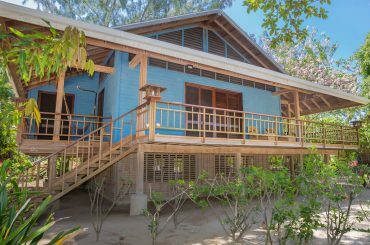 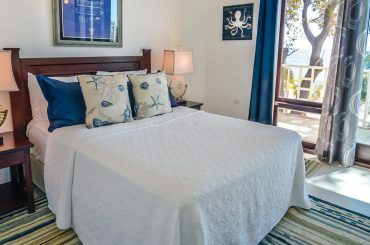 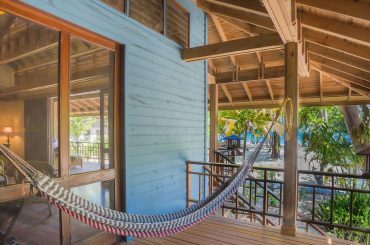 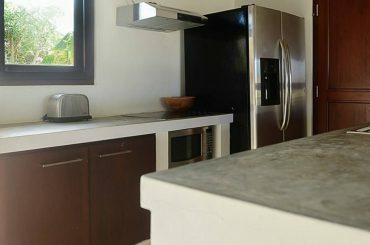 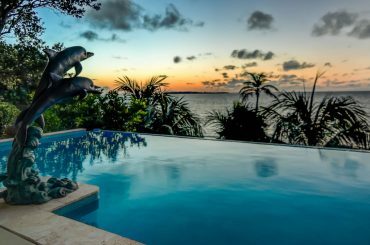 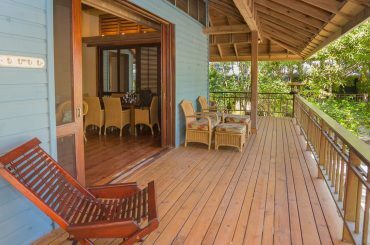 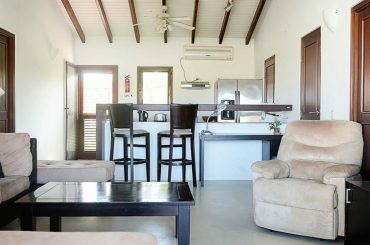 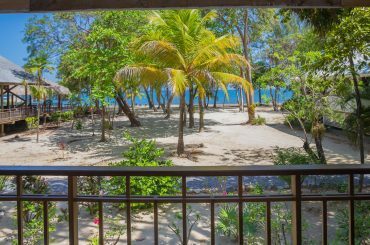 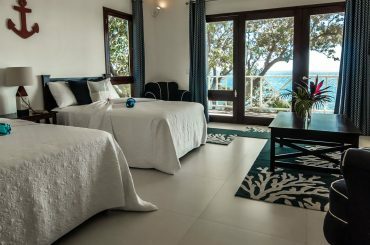 2 bedroom waterfront cottage for sale in Bonaire located within the boutique resort community of Waterlands Village in Kralendijk. 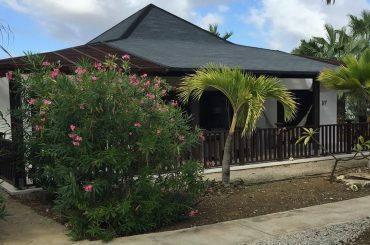 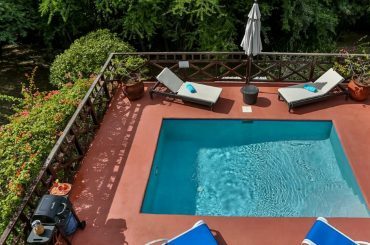 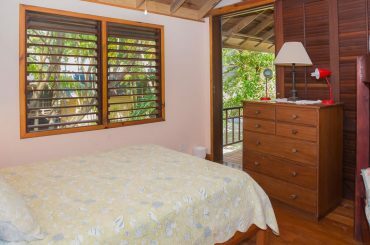 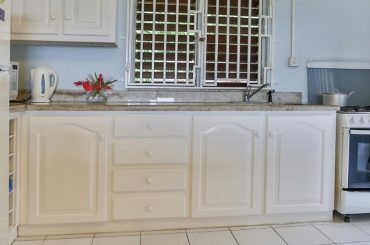 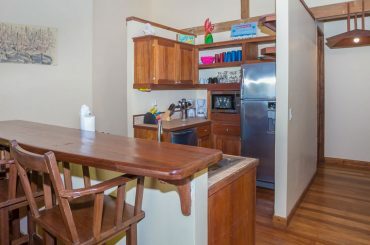 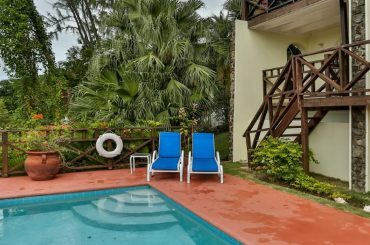 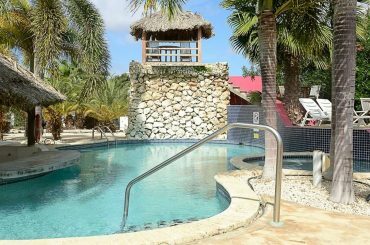 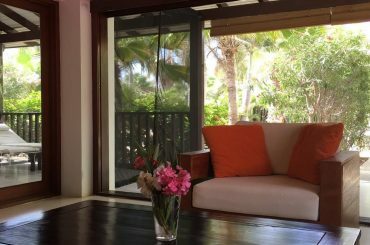 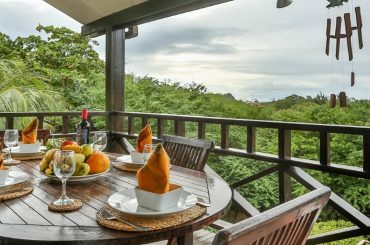 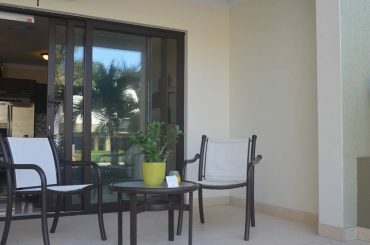 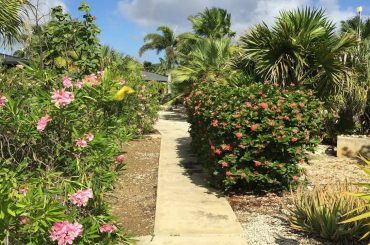 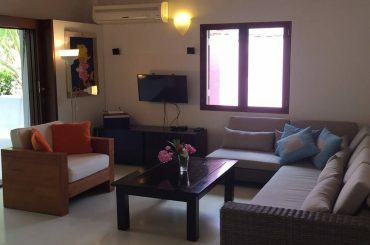 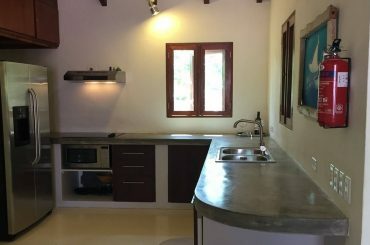 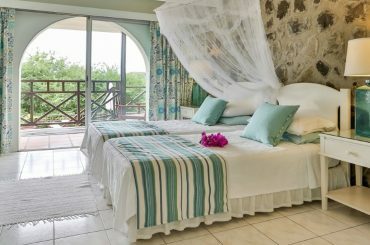 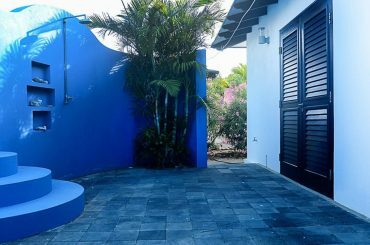 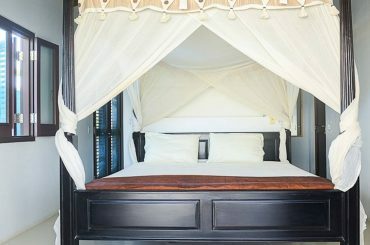 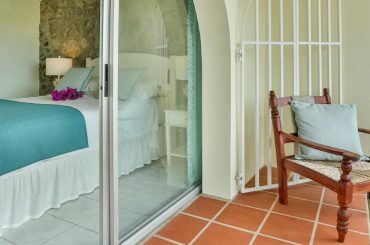 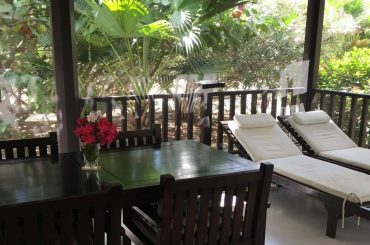 1 bedroom garden cottage for sale in Bonaire located within the boutique resort community of Waterlands Village in Kralendijk. 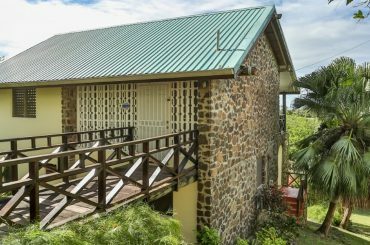 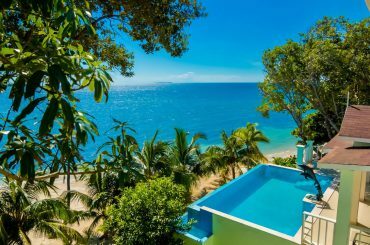 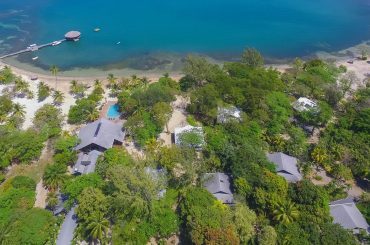 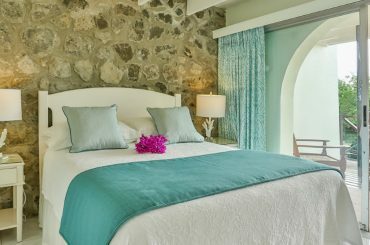 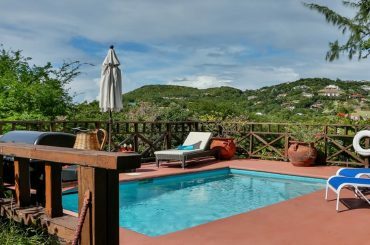 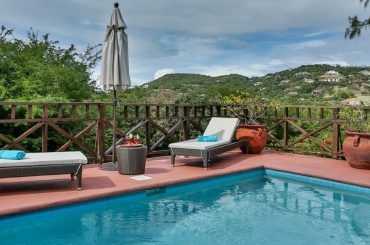 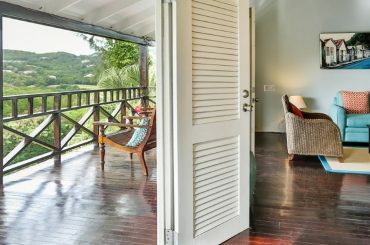 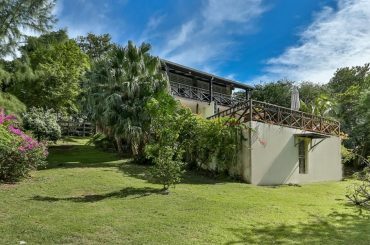 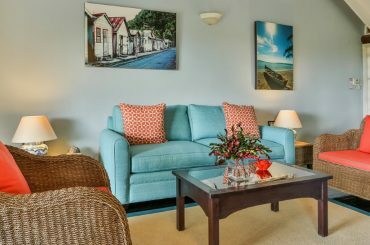 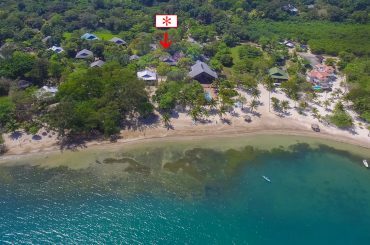 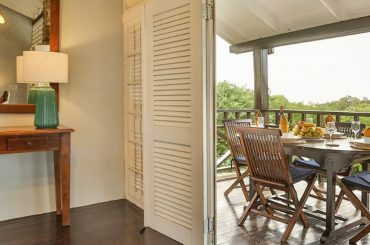 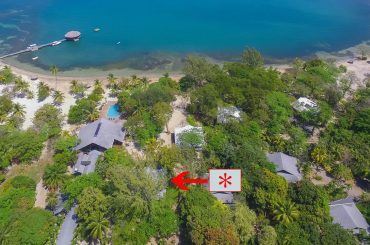 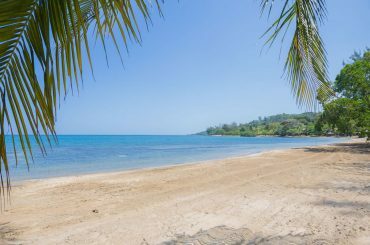 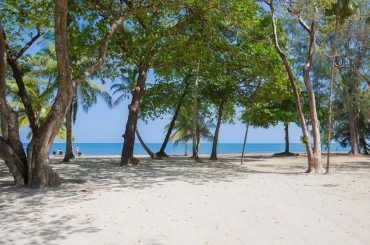 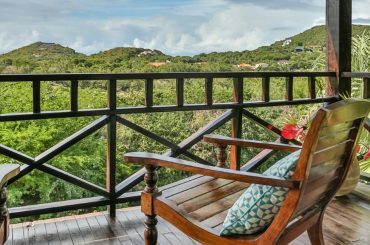 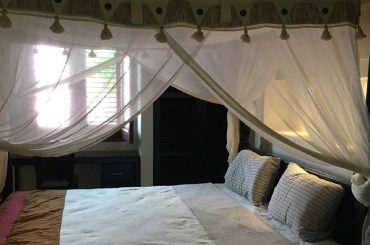 2 bedroom cottage for sale in St Lucia situated in Cap Estate within easy reach of the golf course and the beaches. 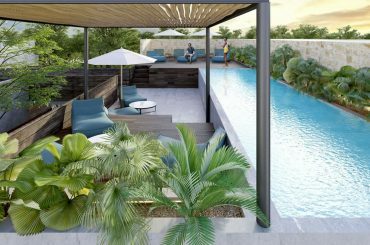 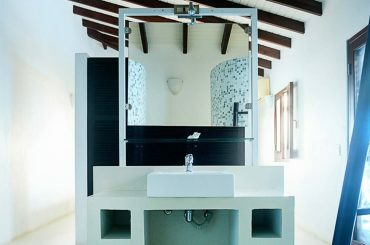 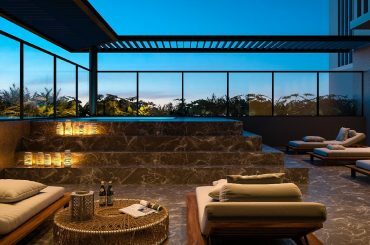 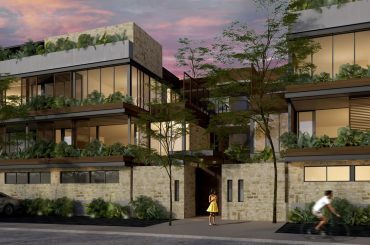 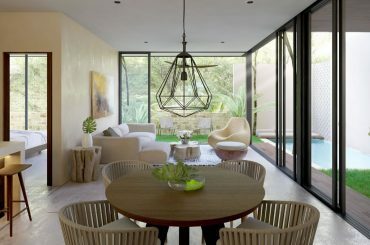 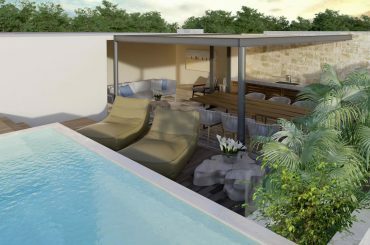 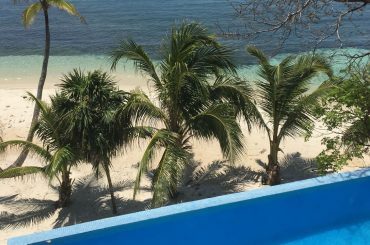 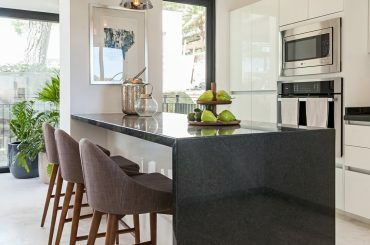 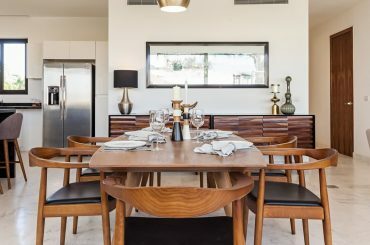 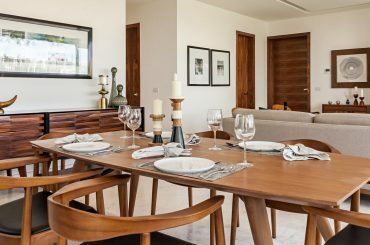 2 bedroom apartments for sale in Tulum, Mexico within a new boutique development in exclusive Aldea Premium in the Aldea Zamá community. 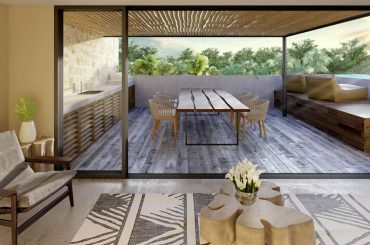 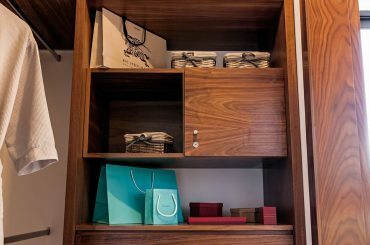 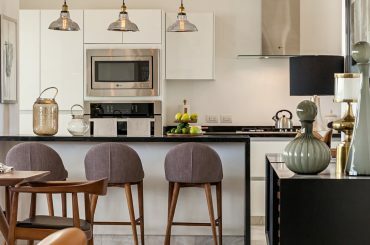 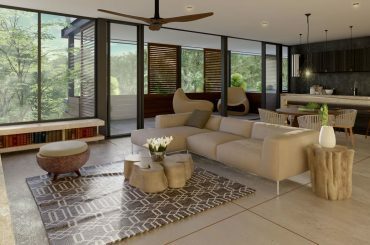 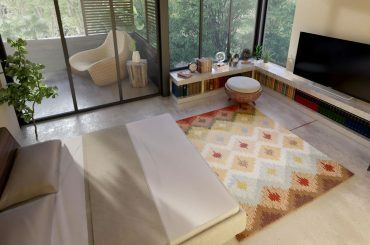 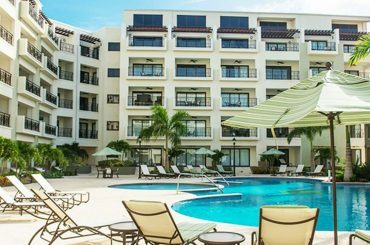 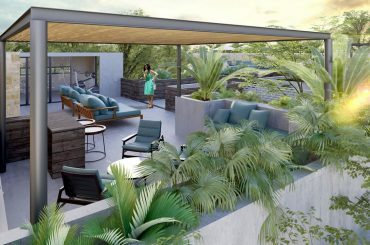 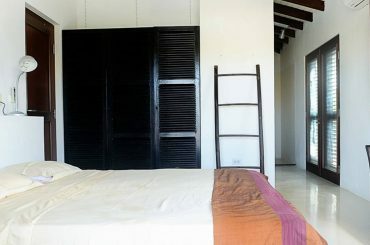 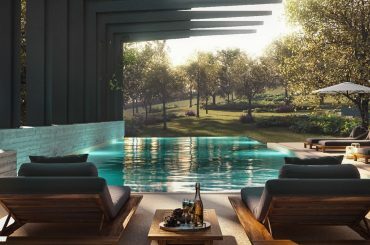 1 bedroom apartments for sale in Tulum, Mexico within a new boutique development in exclusive Aldea Premium in the Aldea Zamá community.